Anyone Remember the TRD Kit? This thing was a real treasure hunt. More pictures in the classifieds, just a feeler to see if there is any interest. Re: Anyone Remember the TRD Kit? I do, but the picture doesn't work. If we spoke on Facebook then it is. Check the classifieds for pictures I guess the Dropbox link broke. I'll fix it later. I sold those parts off years ago, circa 2009. The front bumper went to a kid in NC, the skirts went to a local and he sold them to someone in NC, and the wing went to Larry in Delaware and then I believe he sold the wing to someone in NC. That's one of the few legit TRD wings in the U.S. I believe they are the same parts then, I purchased them out of NC as a set. We met half way in VA. 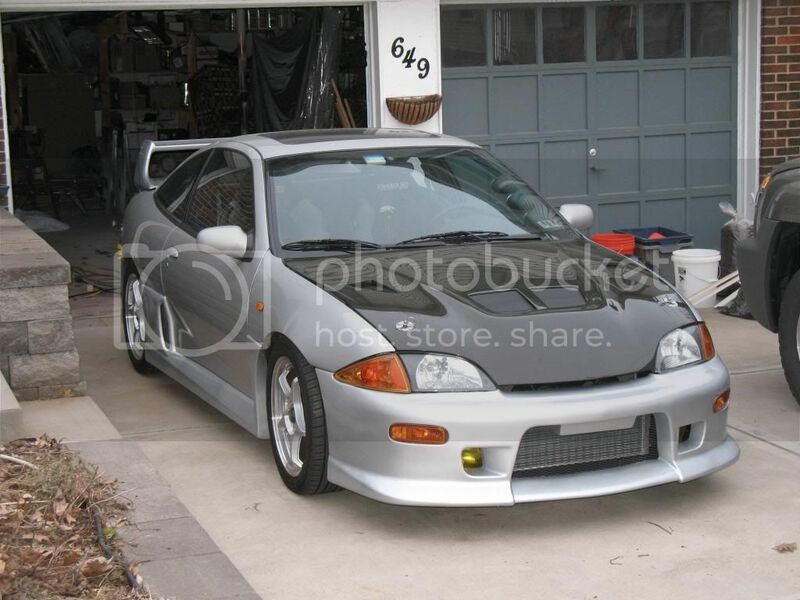 But yes the front clip is modified to fit a 00-02. The kit is still available for sale, I have had some emails regarding it, but keep in mind I am not open to shipping and the price will depend on where the agreed pickup is. If the buyer would like to organize shipping via uship or similiar, that is on them. But I will not be responsible for crateing, packing, nor transport unless I am the one transporting. Out of curiosity, what are you asking for the kit and where are you located? would you sell just the wing? I have an offer pending on the entire kit, but no i would not be willing to part out any aspect of it. Im already kicking myself for selling the fenders a while back. And since dumbass me stored it in my mothers basement, she threw out the eyelids thinking they were broke pieces of something.